We are movement engineers as others are sound engineers. Our job is to subtly fuse the technical complexities with the emotion contained in the gestures, the pauses, the hesitations and the breathing of the actors: the full performance capture. The actors, through the guidance of the creative director, are the creative artists. We rely on them totally to create and show real emotion through their body, hands, fingers, facial expressions, eye behaviour and vocal expressions. These multiple and complex motions and emotions are what we work with; they are the essence of the performance. It is essential for us that the emotions recorded are not lost once the shoot is completed. 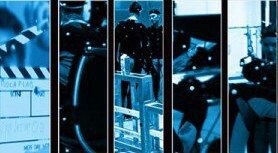 The mocap shoot is key, as the good quality of the take cannot be replaced. However, we always stress the importance of the global vision of the project. The earlier we get involved, the more we can communicate effectively with our clients throughout the project. Each project is unique and so requires a specific approach and management. From our vast experience of over 300 projects, we can successfully and effectively help you to build the optimum pipeline and process. 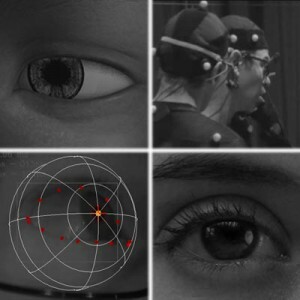 Our mocap skills are also used in the scientific and industrial world. This is greatly due to our strong research component, allowing an extremely rare combination in the world of motion capture. This makes Mocaplab the ideal partner for R&D projects. In order for mocap projects to continue to improve in quality, it is necessary that the understanding of the global mocap processes and culture are well communicated among the CG community. This is why it is important for us at Mocaplab to spread the knowledge of motion capture and to also keep our knowledge up-to-date. 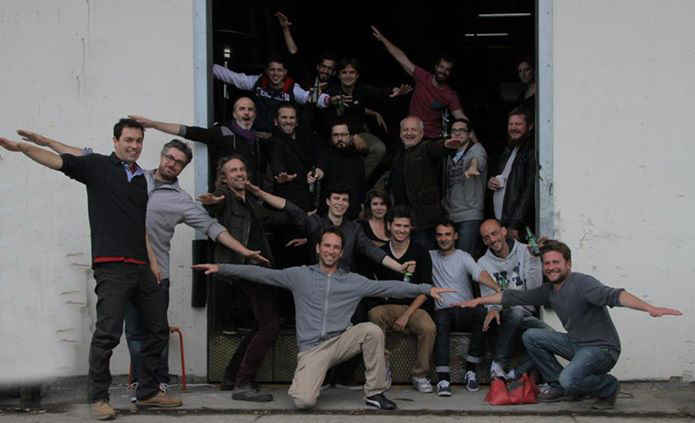 Members of the Mocaplab team regularly give training sessions in France and abroad. This also includes attending seminars and workshops. We also participate as speakers in conferences worldwide, such as Siggraph, Annecy International Animated Film Festival and many others.